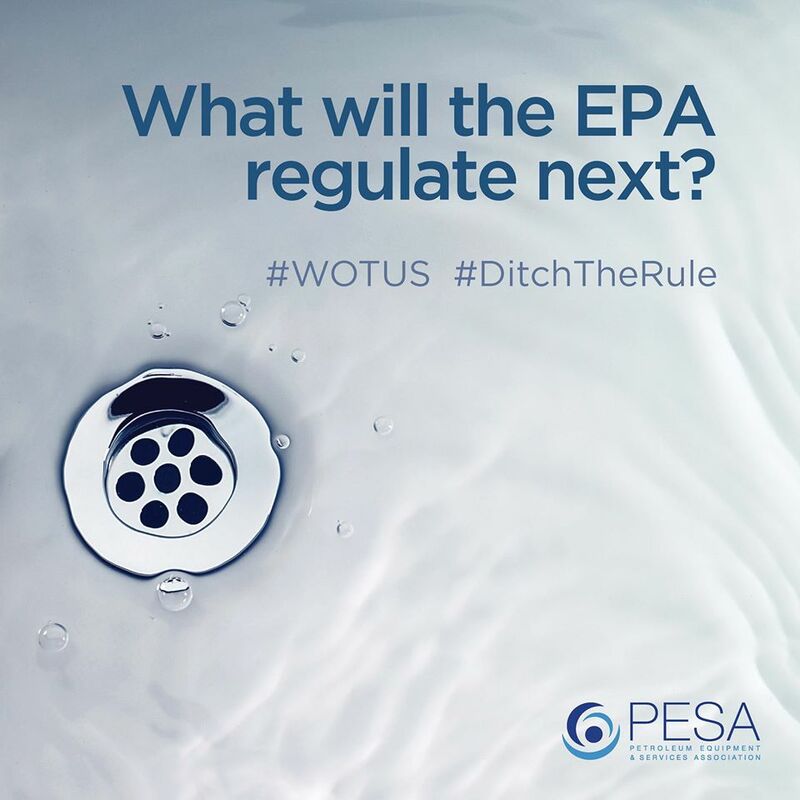 PESA contends that the Environmental Protection Agency’s ‘Waters of the United States’ rule places an undue burden on the heart and soul of our economy—weakening small business and manufacturers, overruling landowners, and greatly restricting oil and natural gas exploration. The Waters of the United States rule was passed by the Obama administration with the intention of clarifying clauses in the Clean Water Act and defining which rivers, streams, lakes, and marshes fall under the jurisdiction of the Environmental Protection Agency and the U.S. Army Corps of Engineers. However, instead of simply clarifying what waters fall under regulatory jurisdiction, these agencies are expanding their governing authority. The ruling is a massive power grab that will have harmful effects on the economy by granting government jurisdiction over private property and farmland.